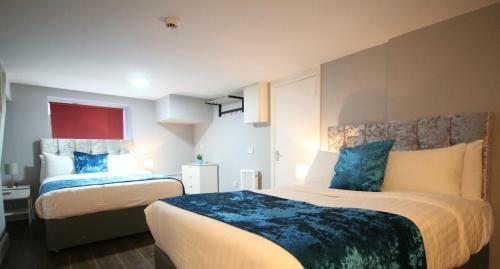 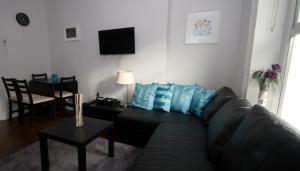 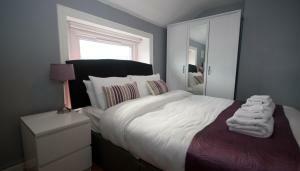 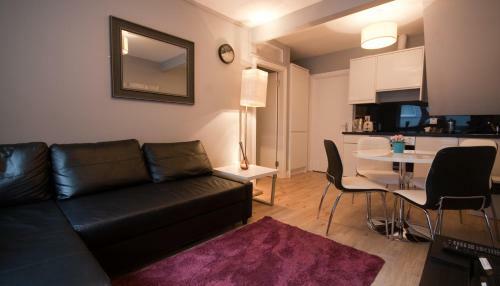 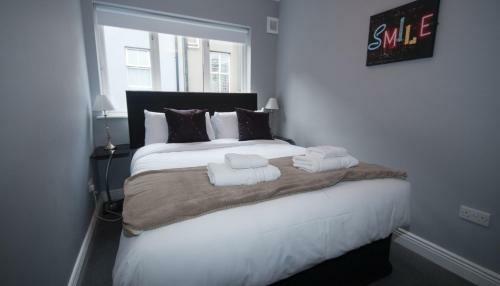 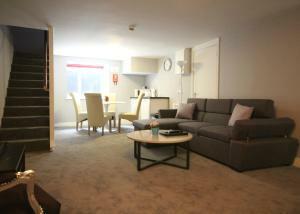 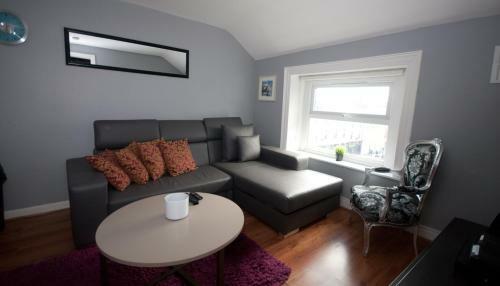 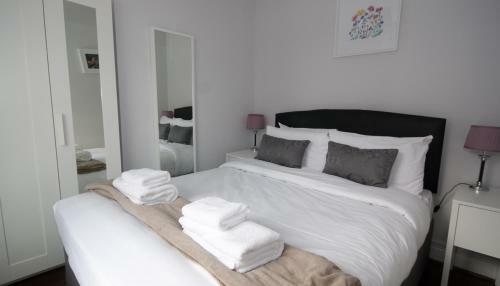 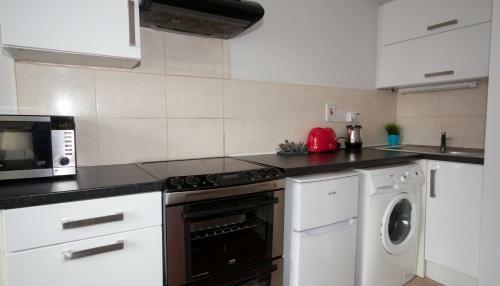 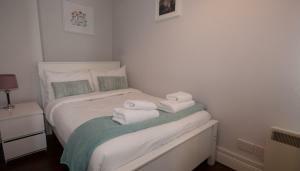 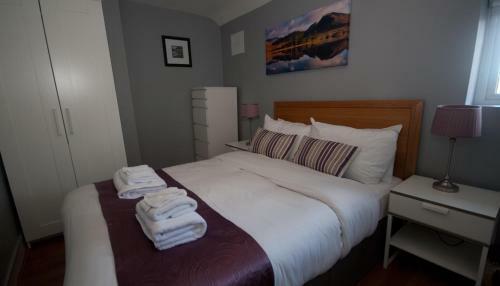 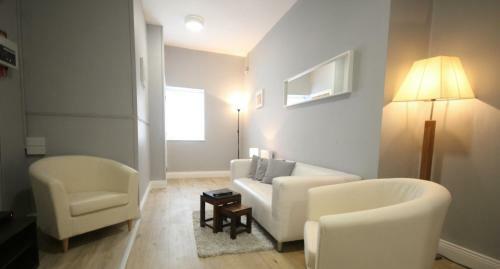 Situated in Dublin, St George Apartments offers free WiFi and units equipped with a kitchen, seating area and TV. 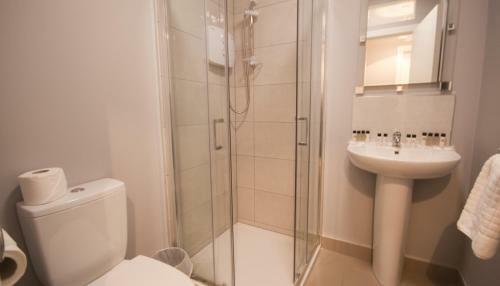 There is a private bathroom with shower and free toiletries in each unit, along with a hair dryer. 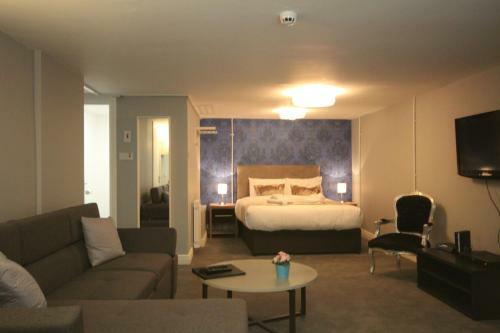 Croke Park Stadium is 700 metres from the apartment, while Temple Bar is a 19-minute walk from the property. 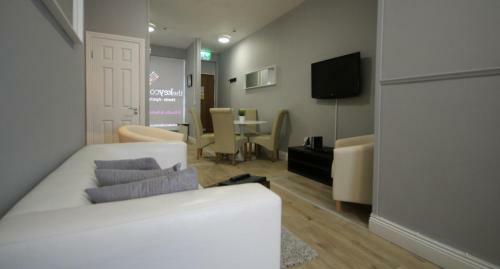 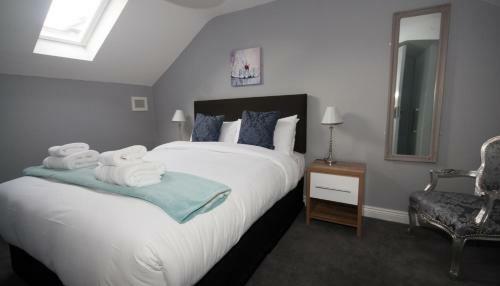 The nearest airport is Dublin Airport, 8 km from the property.